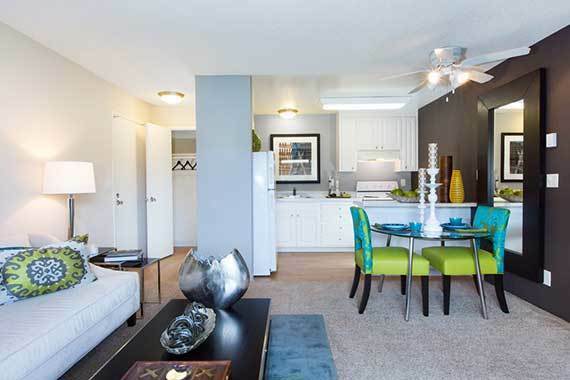 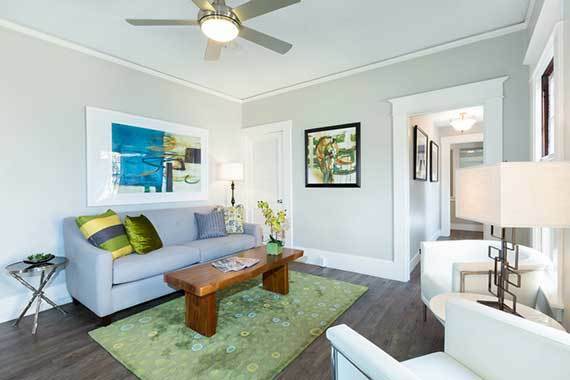 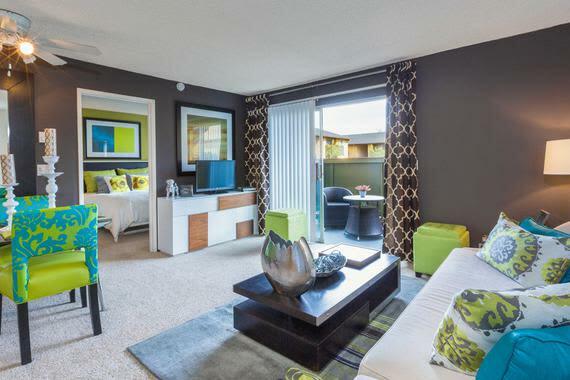 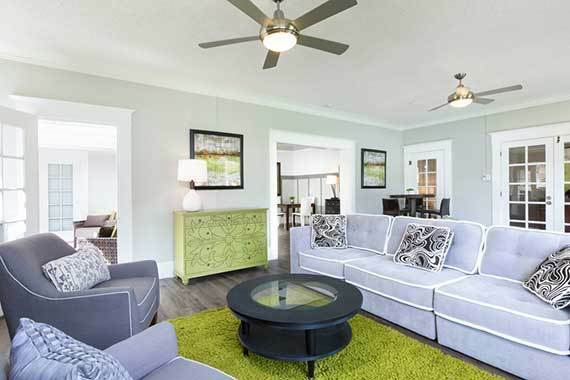 Live in style at Landmark Apartment Homes! 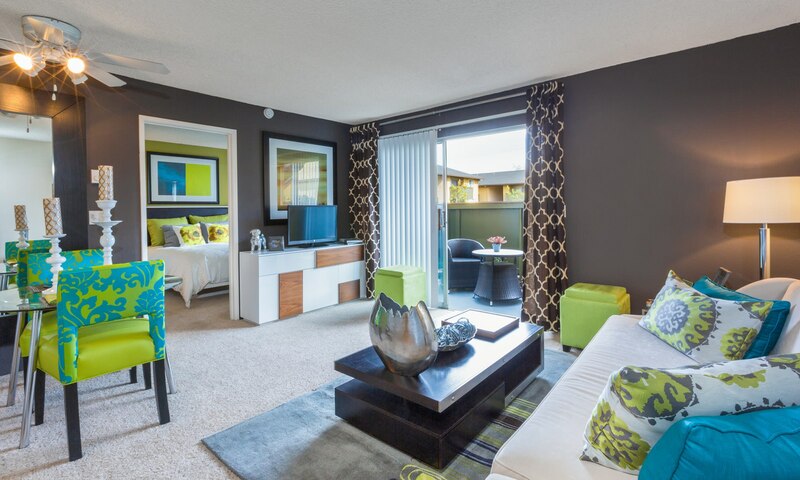 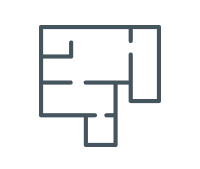 We offer much more than an apartment community; we offer an elevated lifestyle from the inside, out. 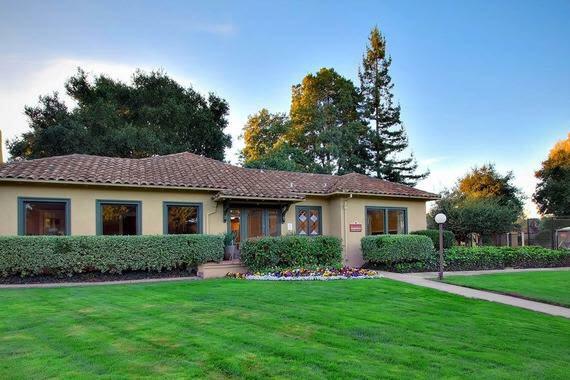 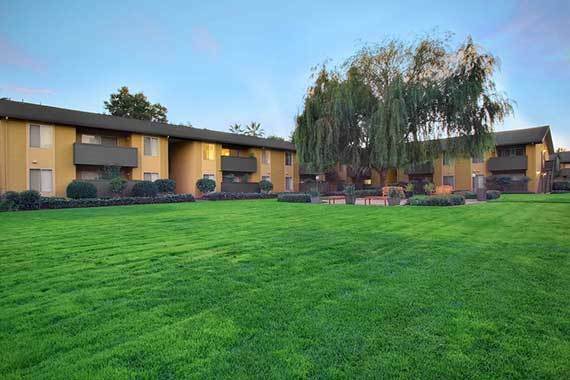 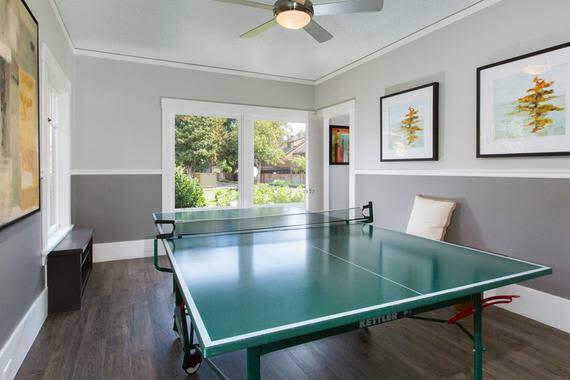 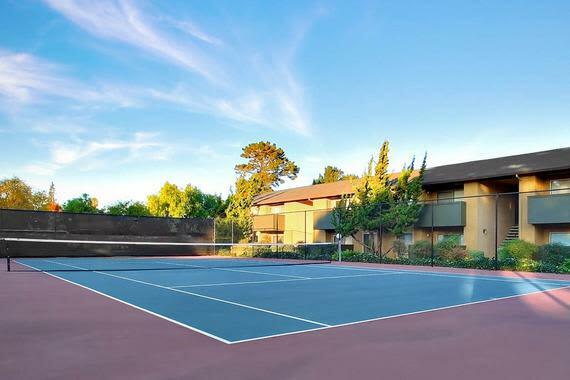 Ideally situated in the heart of a quaint yet thriving pocket of Sunnyvale, our beautifully manicured landscape weaves a resort-style pool and spa area, tennis courts, fitness studio, expansive clubhouse, and, of course, our spacious and bright apartment homes. 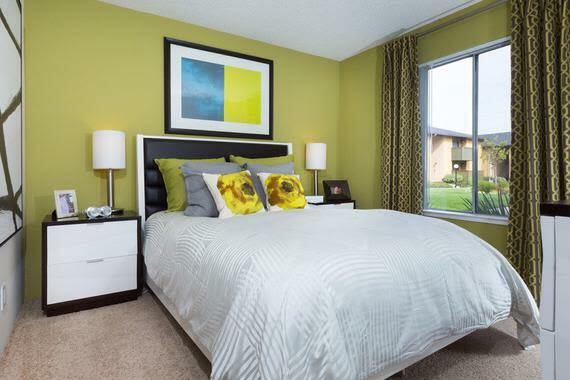 Each of our studio and one-bedroom homes feature a generous patio or balcony, walk-in closet, open kitchen area with breakfast bar, large linen and storage closets, contemporary vertical blinds, and modern appliances. 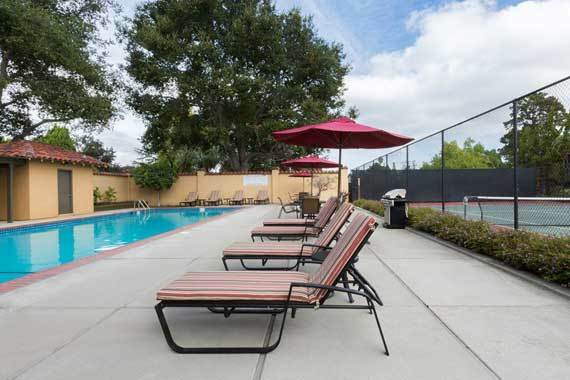 We also offer reserved and covered carport parking. 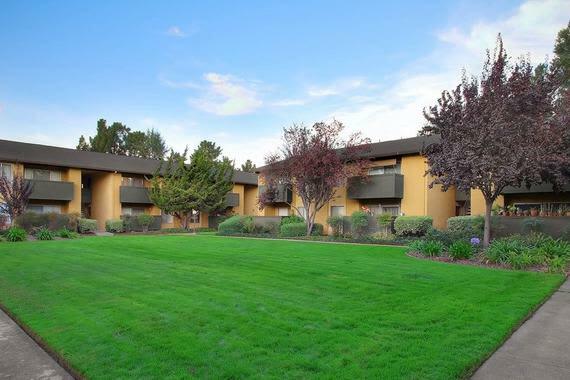 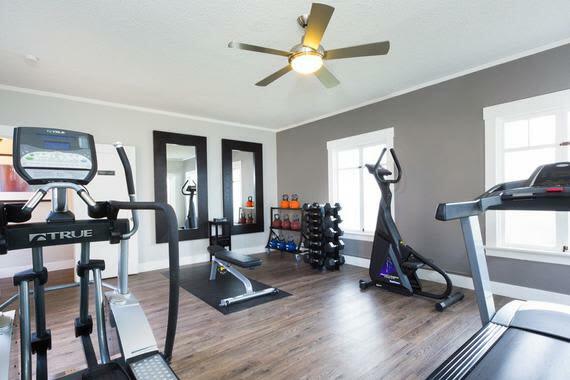 Combine all of our amenities with a dedicated and friendly staff, and you have the perfect place to call home. 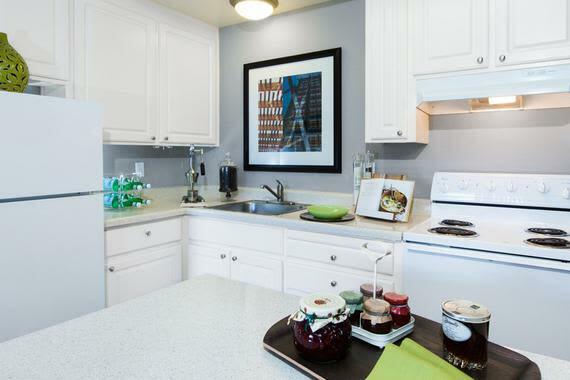 Call us to schedule a tour today--we're waiting to welcome you home!